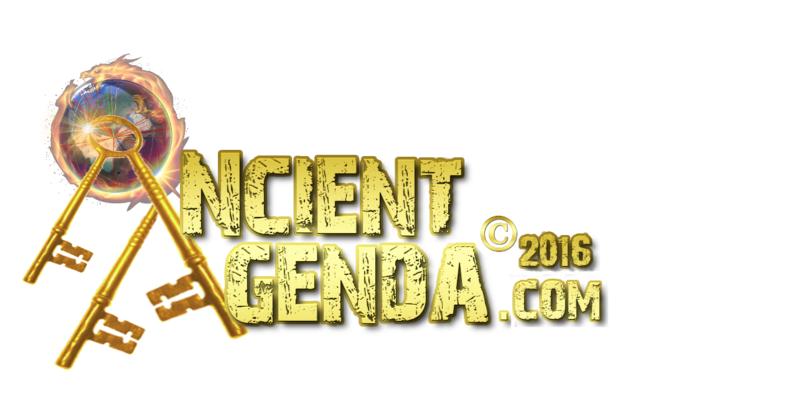 www.AncientAgenda.com a new provocative website with exclusive information challenging academia's perceived knowledge of ancient history revealing our quest to restore mankind's true past one historical monument at a time. A quest sincerely offered to all interested in resurrecting truth! Our world has wisdom that precedes the ages of the bible, but few that possess the will to expose it. If not that we could stand in the presence with the ancients, hoisted upon the shoulders of a true sleeping giant following where his shadow may lead, we could not look to the future to see what was hidden in our past ? be we forever so humble to those whom made the conscious decision to leave this legacy, our history..coded in eternity. Wisdom spoken by a megalithic solo-man whom utters secrets kept from the foundation of the world! Many years ago in ancient history, there existed a 'Prior-Man' known as the 'Mu's' of Lemurian folklore with an advanced technology likened to that of the fabled Atlantis. No true name has been found for this missing civilization formerly accompanied by mythical titles such as Atlantis, Mu, Lemuria, Turtle Island or even Pangea. 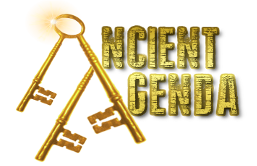 Places rumored hidden backwards in the existence of mankinds mysterious past. A past authorized by scripture as the Tower of Babel. Their technology could not save them from what they had learned through their applications of math and astronomy: the eventual cyclic demise of the alpha-omega ordinance to our Universe. We ALL spoke the same language at the Tower of Babel, as our knowledge was that of a God - cataclysm was enveloped and the species was scattered leaving the surviving populace to diminish from disease coupled with other consequences. Knowing this, and as an intrepid society such as we are today, they would not let their heritage fall to a foot note of cosmic dust. Before imminent cataclysm erupted, the united decision was made to construct a message across our planet Father time could withstand. A message of hope to those few survivors..a message of knowledge, technology and profound wisdom to a future offspring of not remembered sir names..but a message of love to a future mankind to realize and establish their true identity and existence. This is our heritage, left by OUR ancestors, to resume a class one civilization in a relatively short expanse of time. Now is that time, the time to break the Second Seal allowing a view of the next Key to this unique book of antiquity written upon Mother Earth's pearl precious face. A Key revealing ..that which has been is now: that which is to be - has already been, and the Primordial requires that which is past.. ..for in todays age of information, lack of knowledge.. ..is but a choice. Walking the path of the ancient's agenda finds wisdom from Viracocha's astro-calendar surrendering solstice solitude like a Puma Punku'in the shadows of time ready to pounce towards Light. Recycle the circle completes as the animal figures stare at the 'Wall of Humanity' in question why our intelligence sees our mortal life line linear without recalling from where we came, we shall return. The proud still Solo-solar man ever quietly his vision cycle's on time. Tiwanaku and it's formidable 'Wall of Humanity'; reminds us of the past, present.. ..and how the grandcestors saw our future planet will be once again. It just takes ONE - One Nation Existence. Long ago it was foretold of today. Time has again recycled and the hidden message now renewed. Come walk the blueprinted path our grand~cestors prescribed as in unison-TOGETHER-we renew the ways to they're ancient agenda.